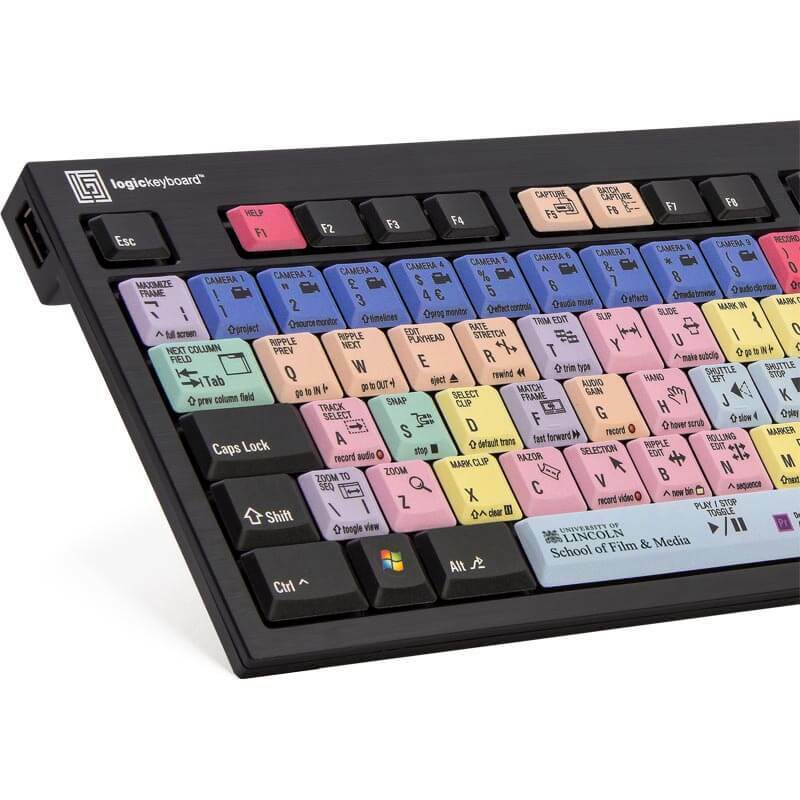 Logickeyboard's state-of-the-art colour-coded shortcut keyboards for Adobe, Blackmagic and AVID software products (and more) are a superb way to learn about the relevant software and are huge time savers. But did you know Logickeyboard can supply custom keyboards? 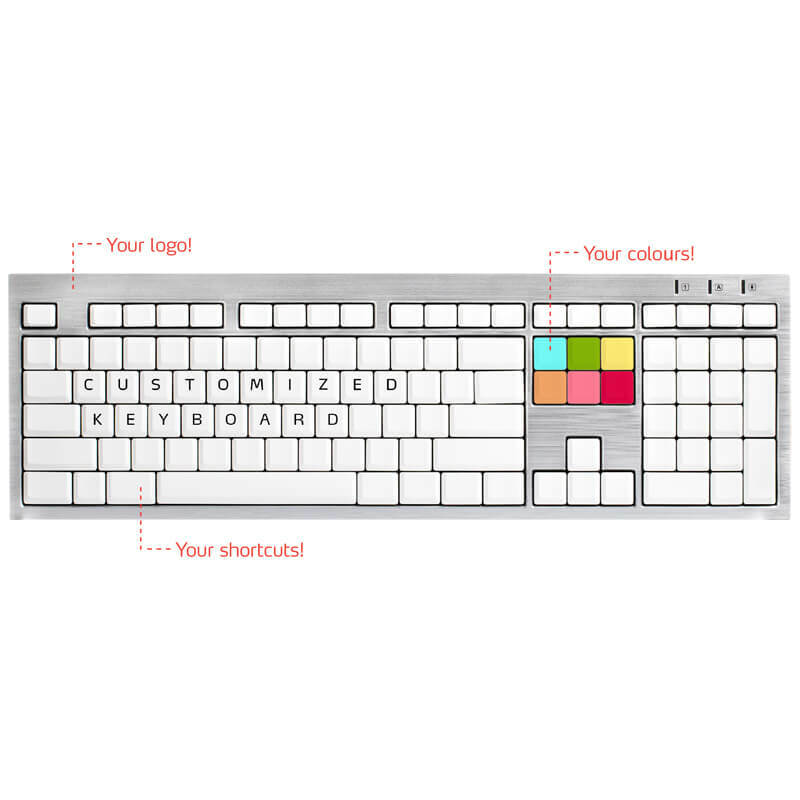 Logickeyboard can build a keyboard from your artwork or help you with the graphic design and production of a personalized shortcut keyboard, branded with your company logo. 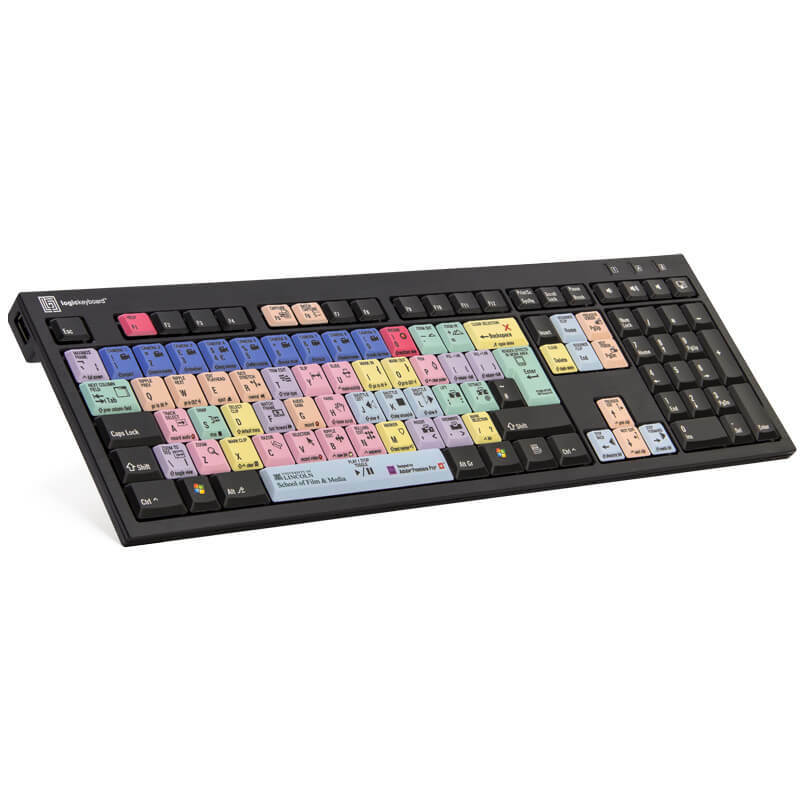 Logickeyboard have an in-house controlled production which enables a Flexible and Swift turnaround time from idea to finished product. Customized keyboards are available for both PC and Mac.